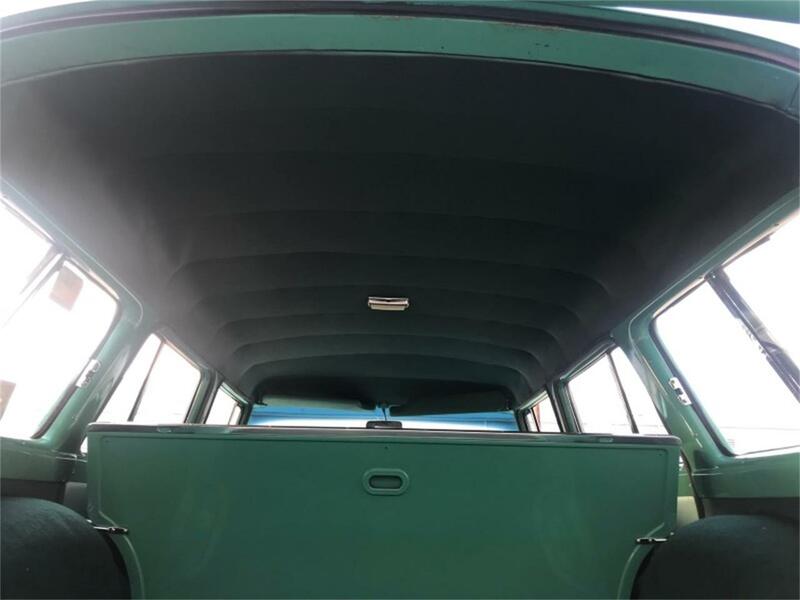 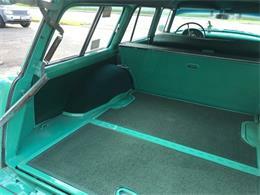 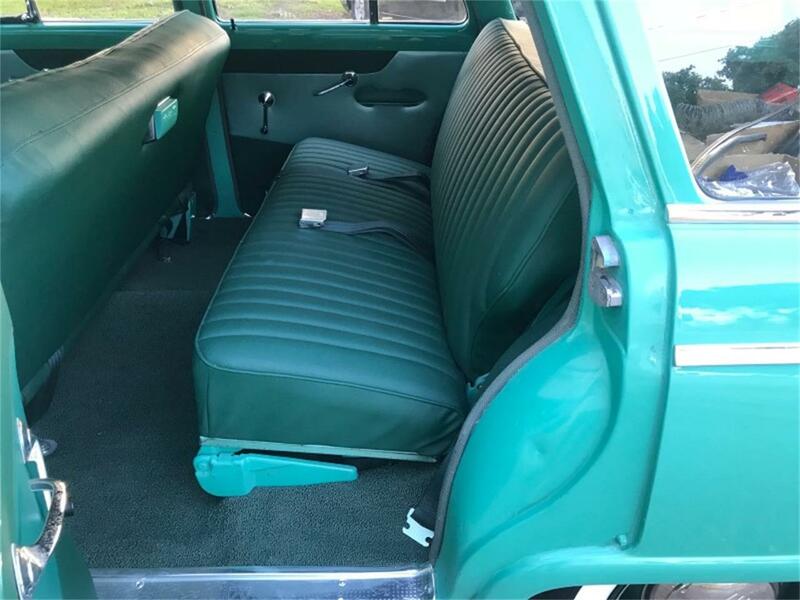 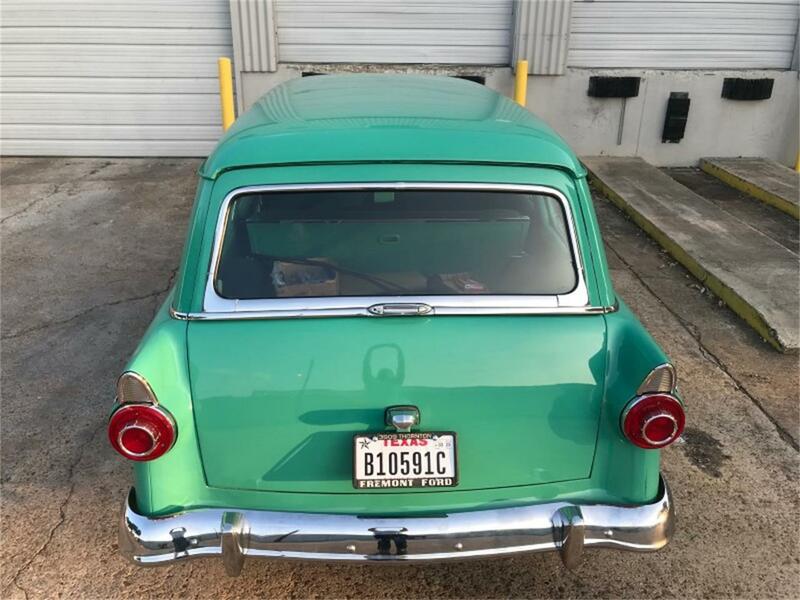 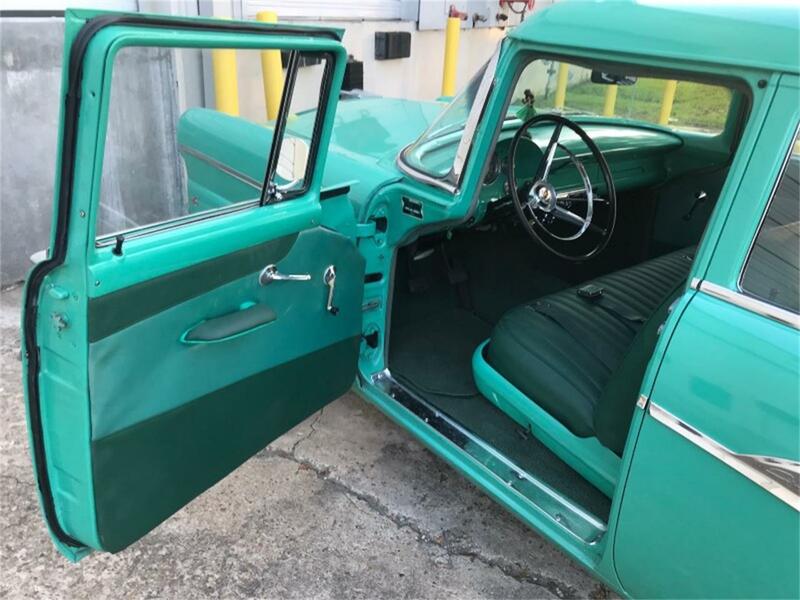 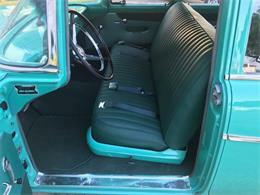 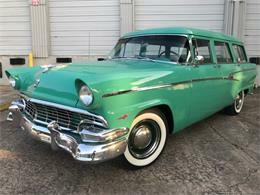 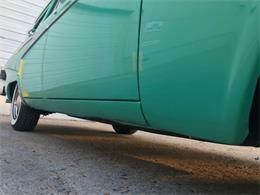 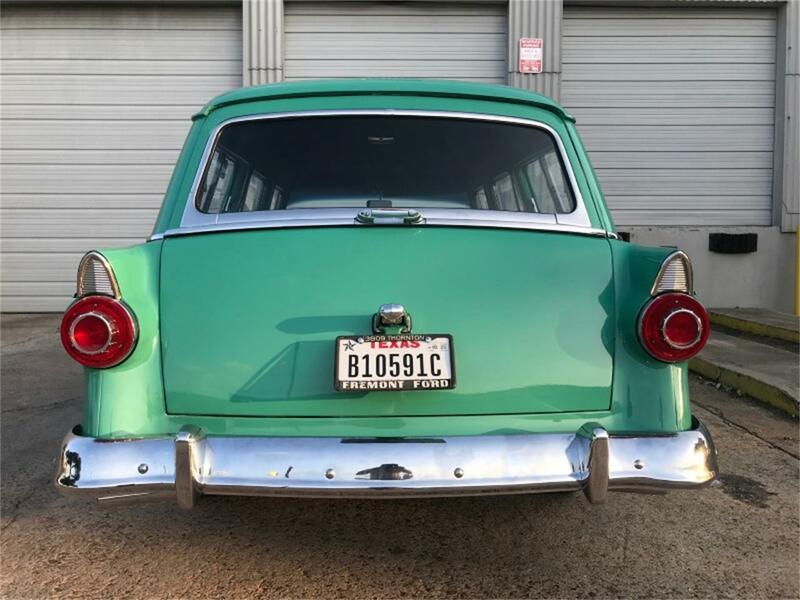 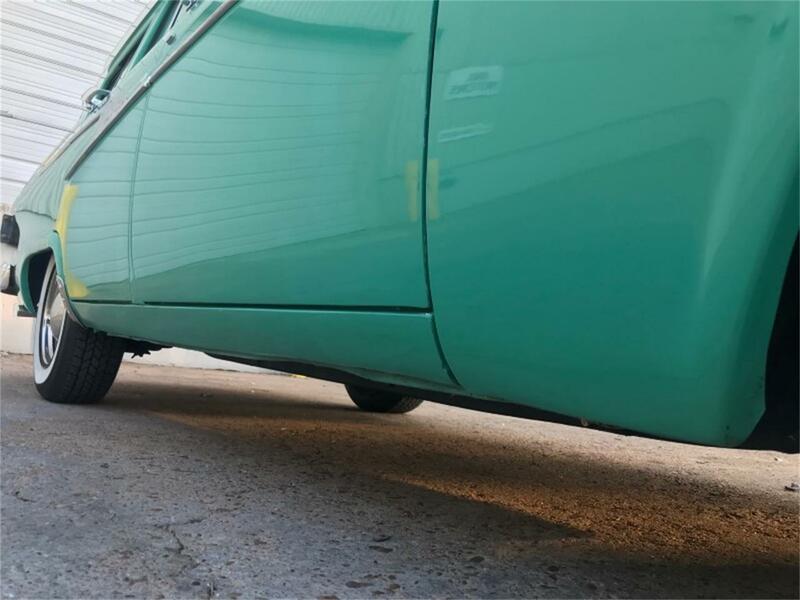 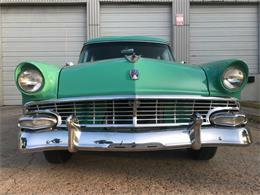 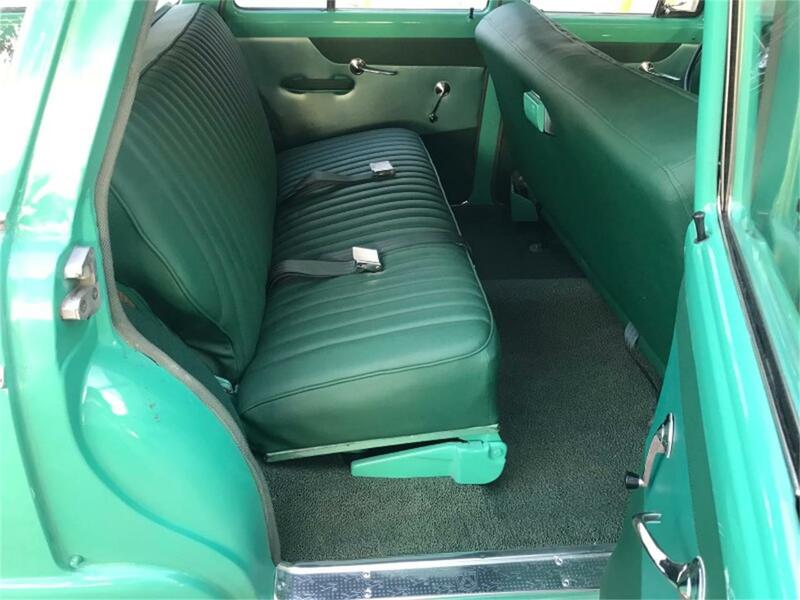 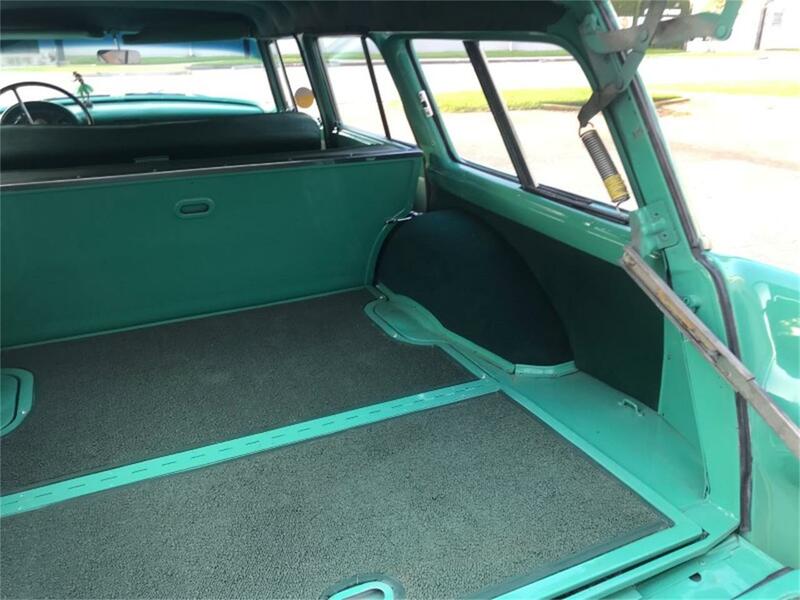 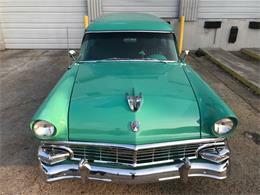 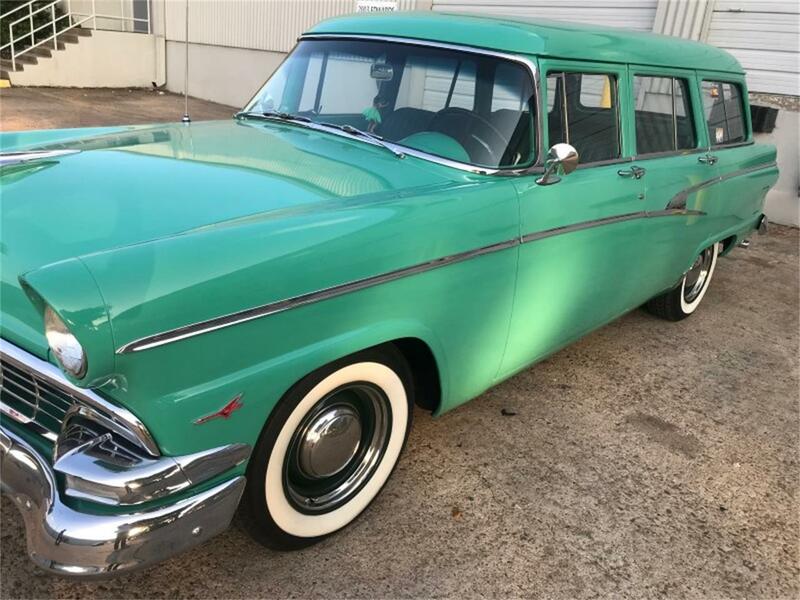 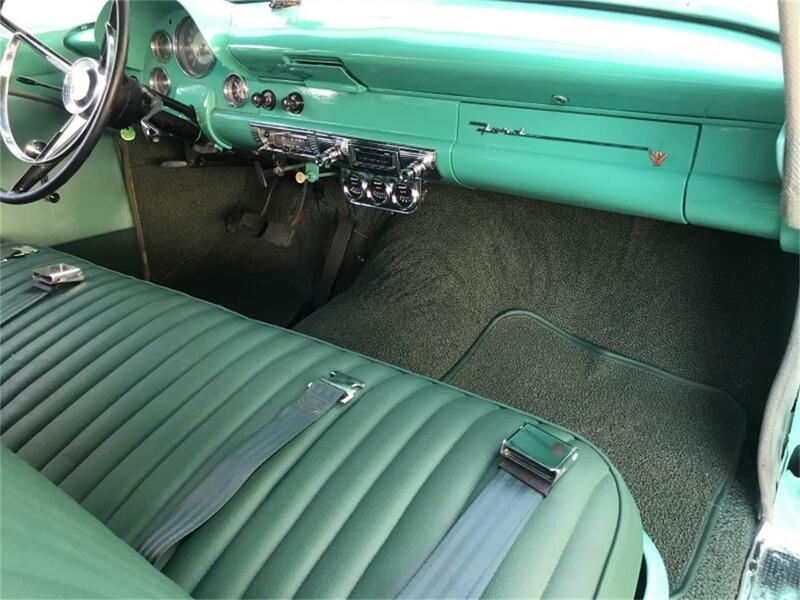 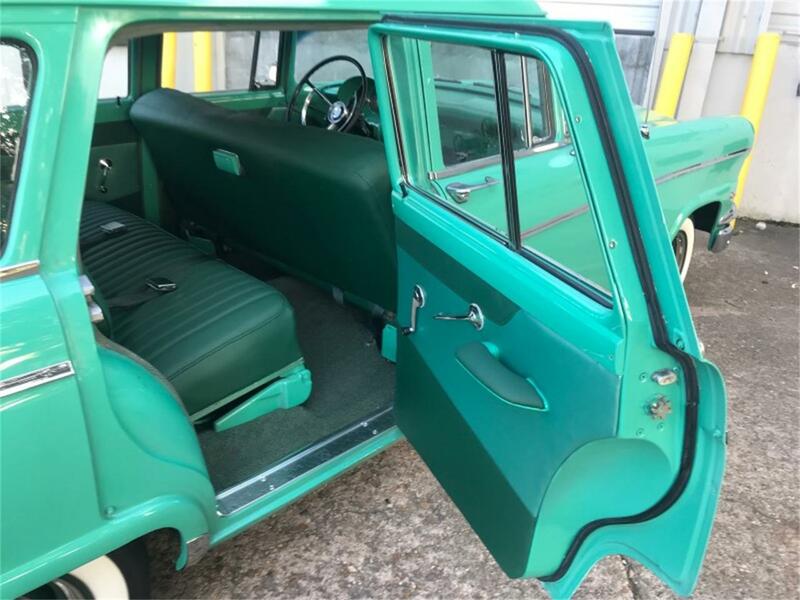 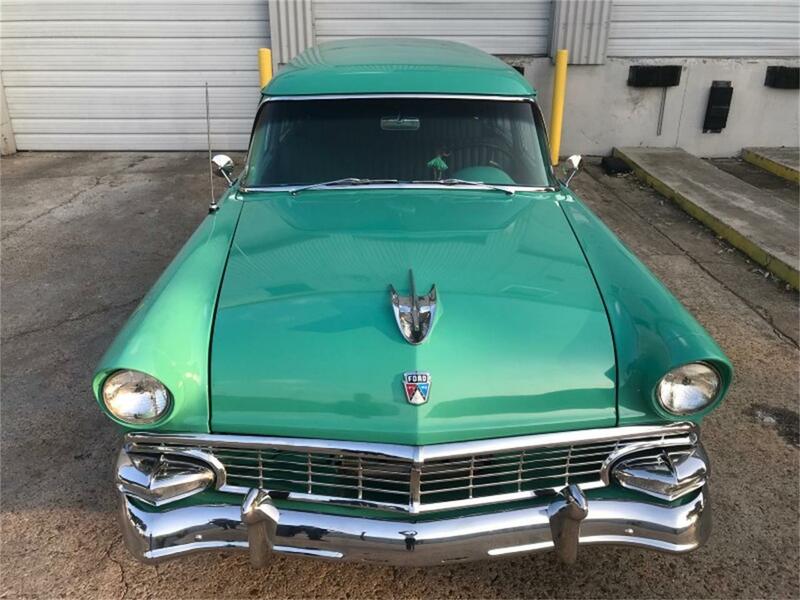 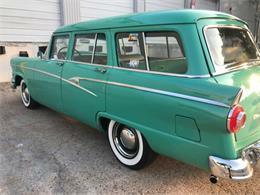 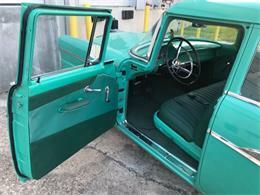 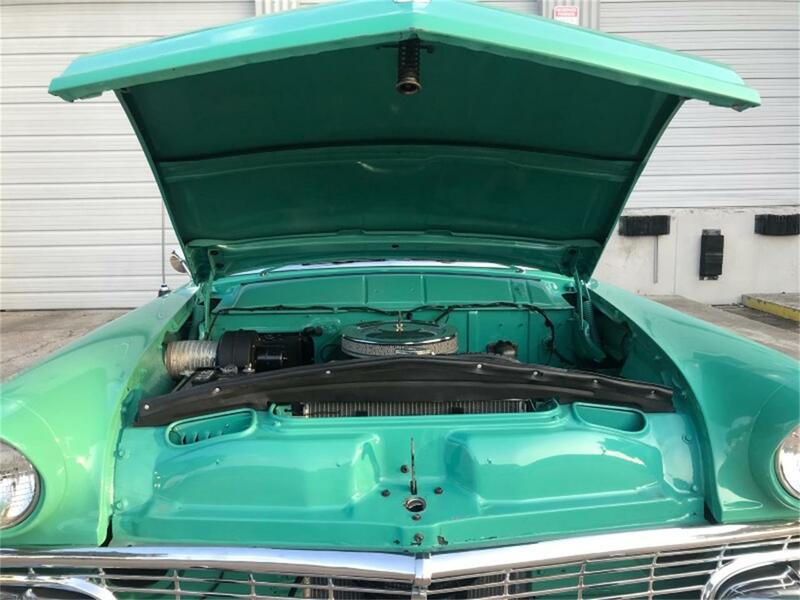 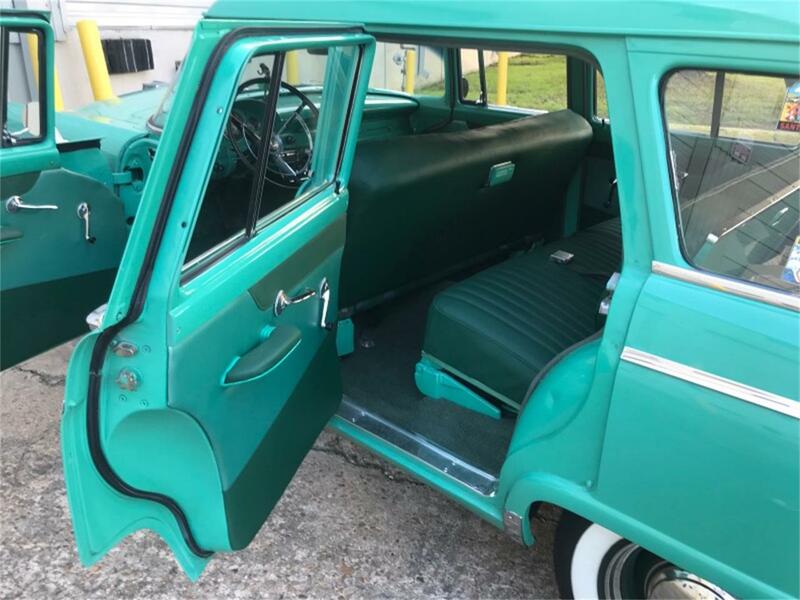 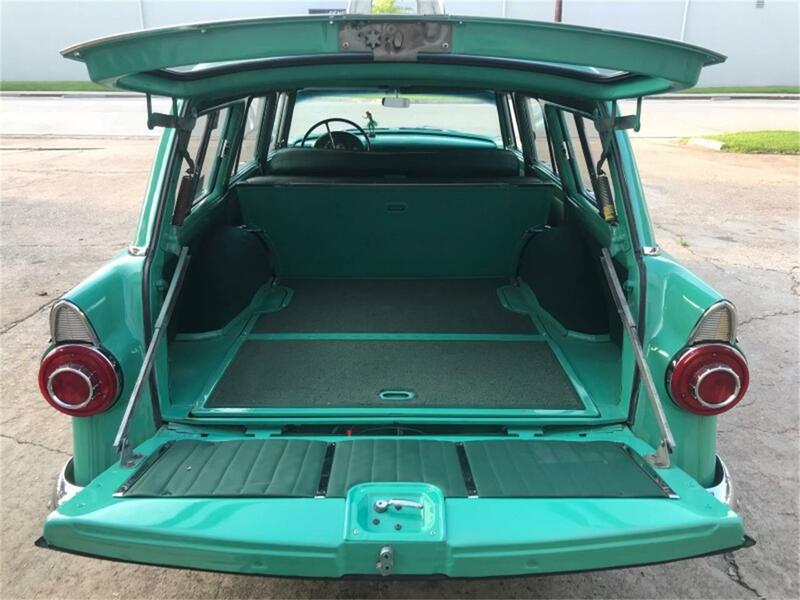 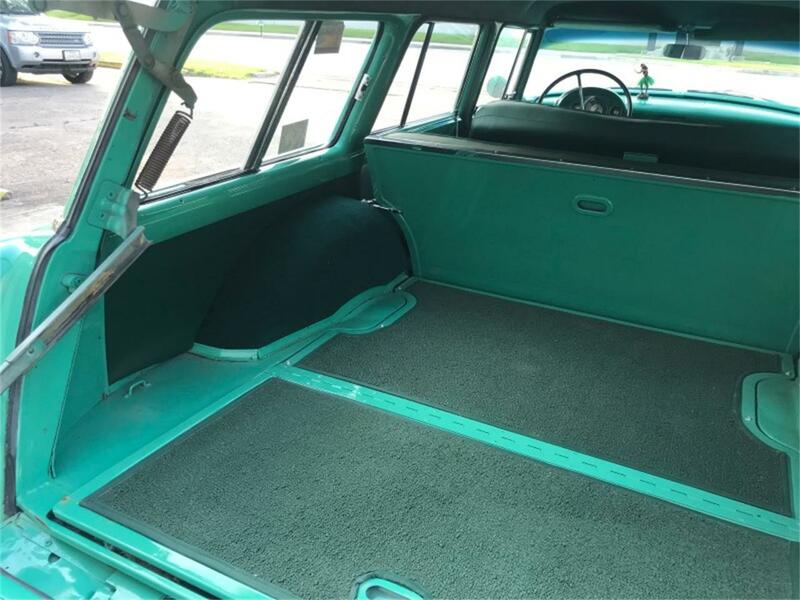 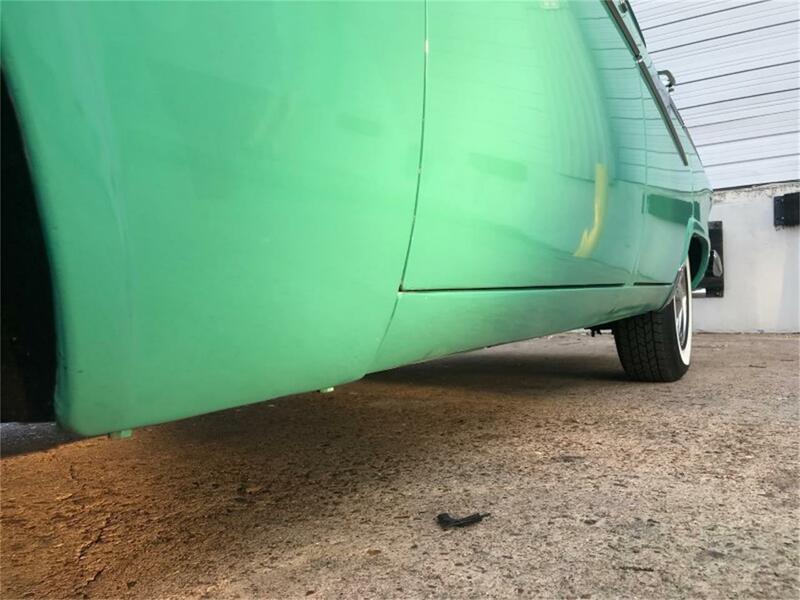 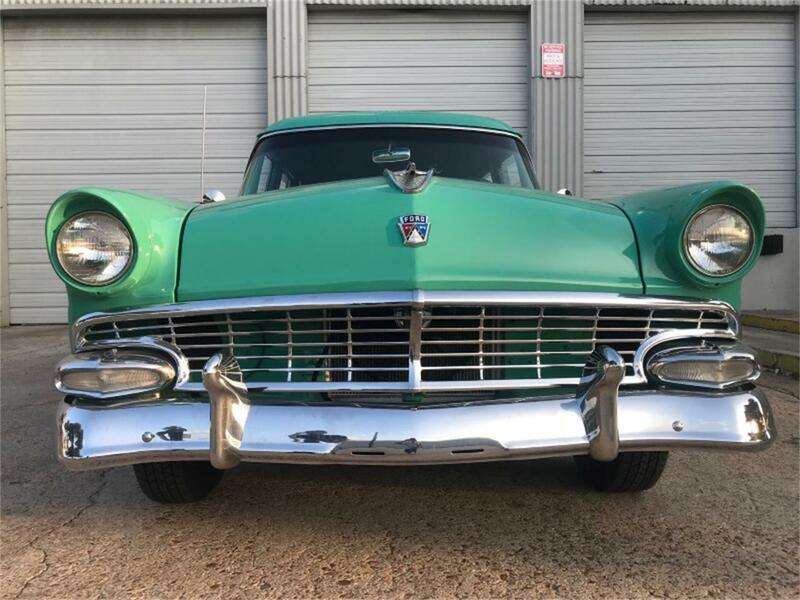 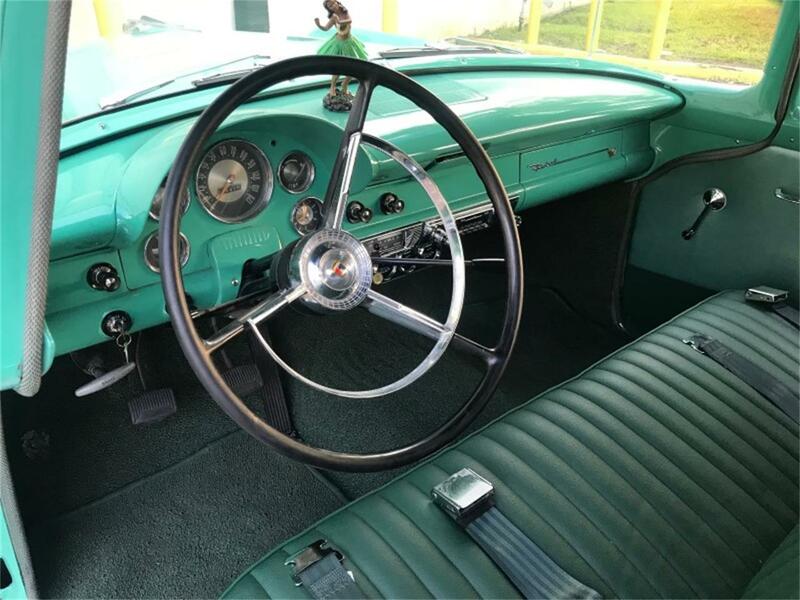 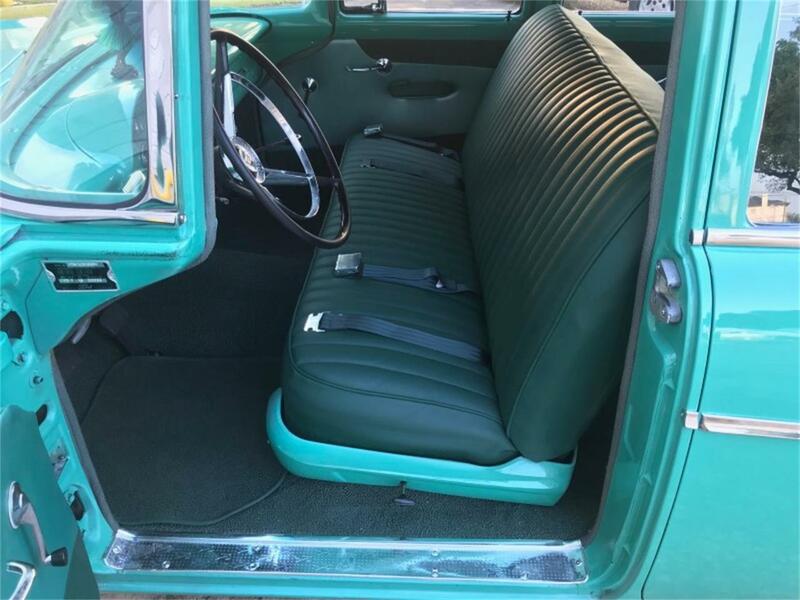 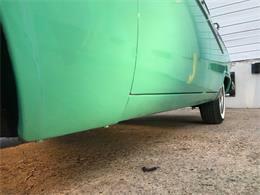 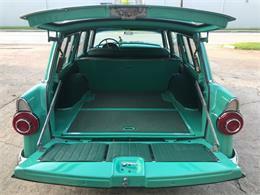 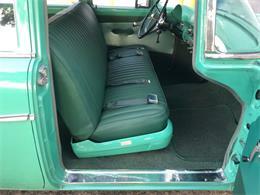 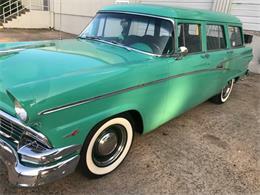 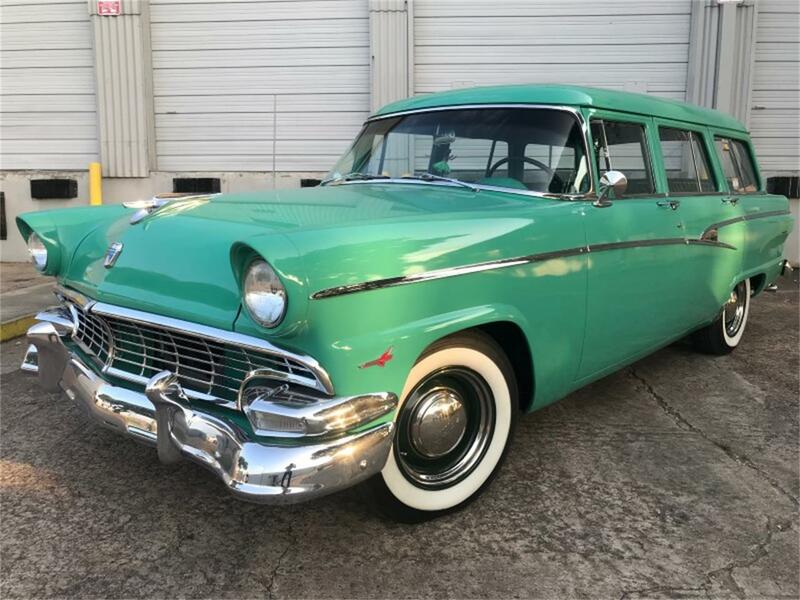 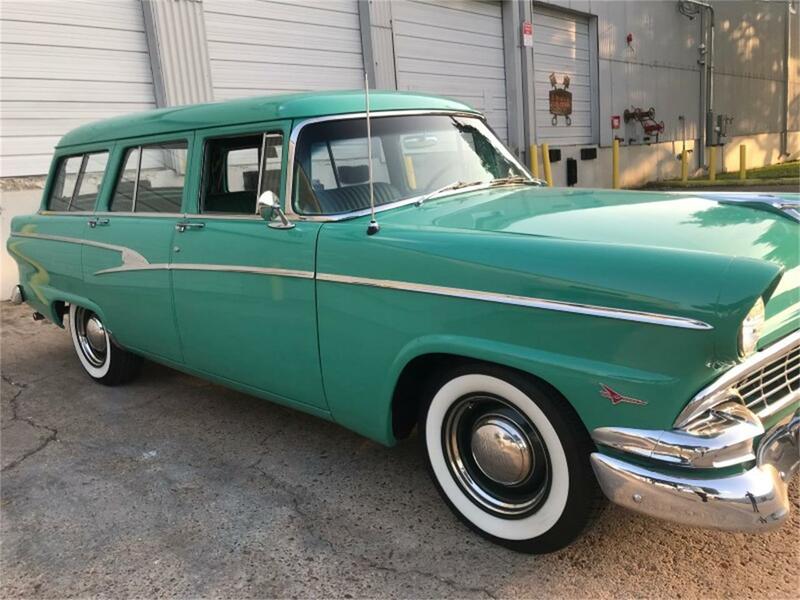 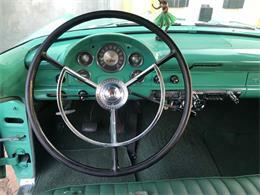 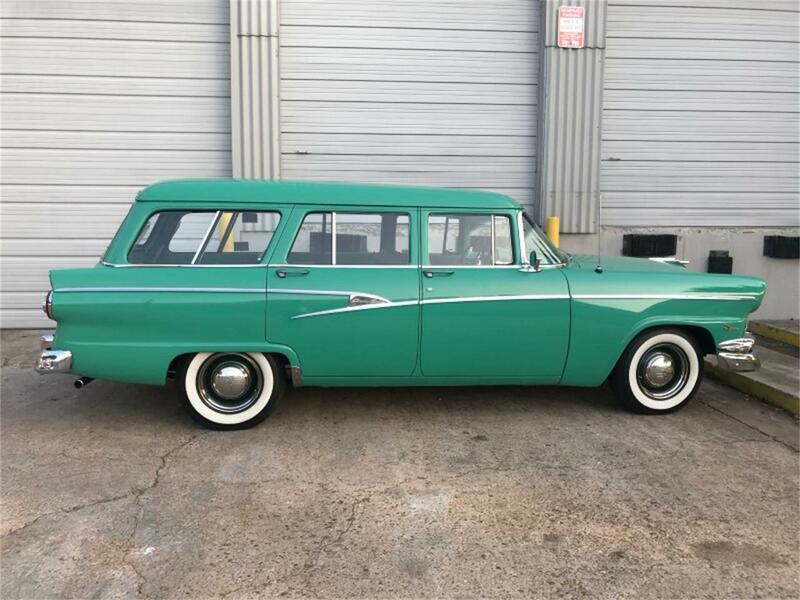 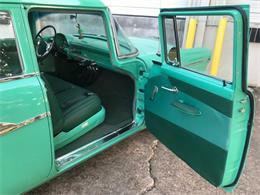 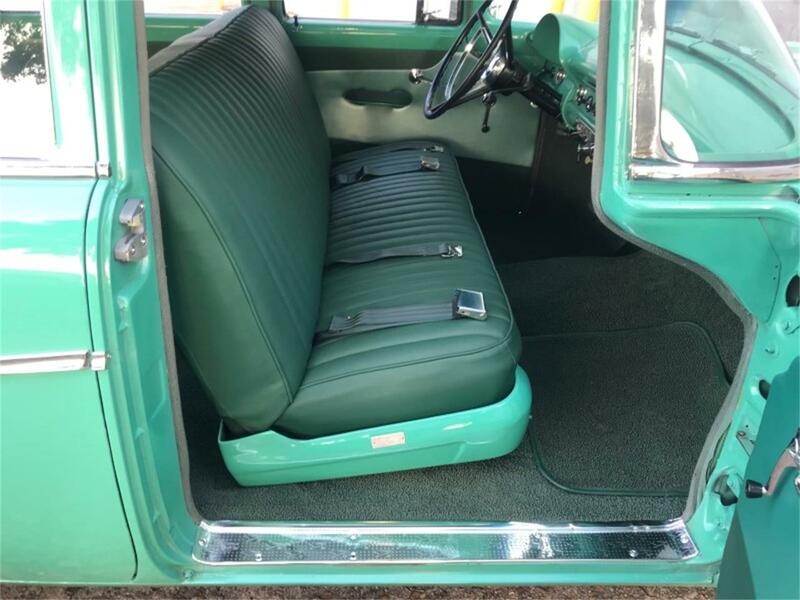 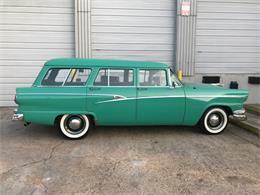 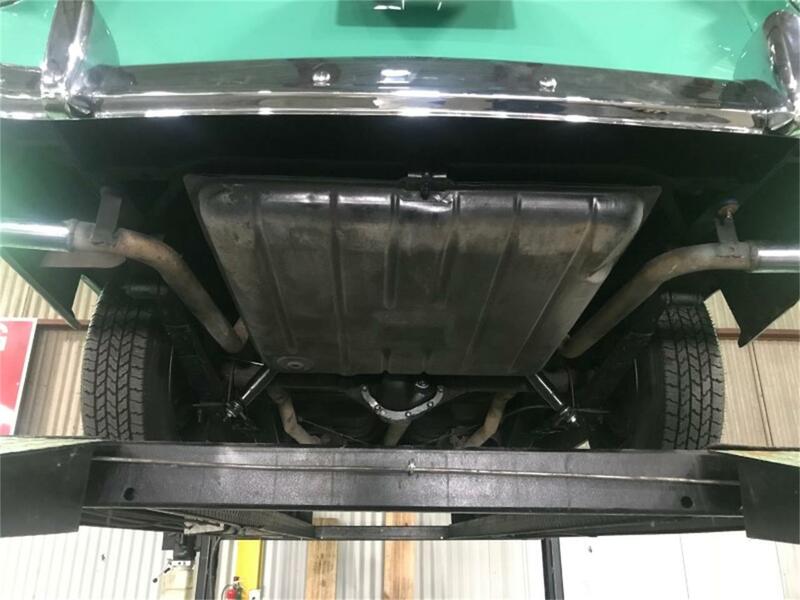 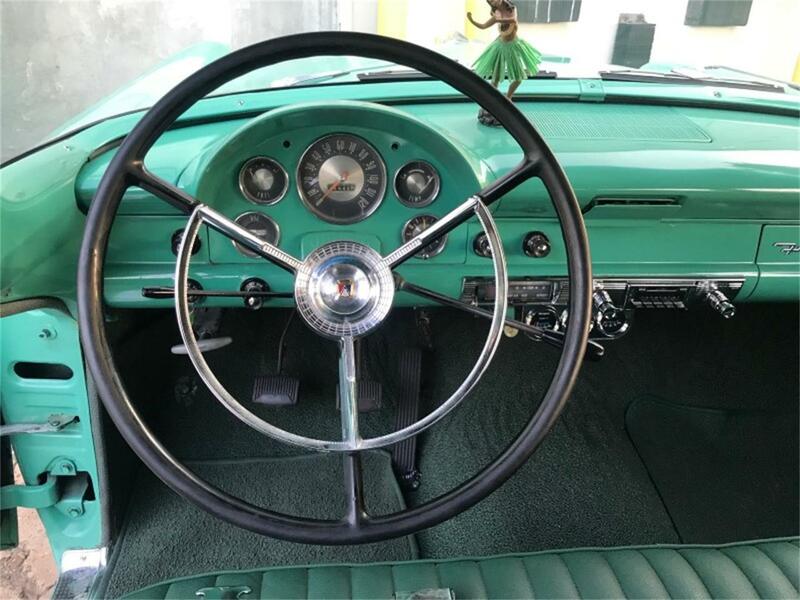 Annex Houston is pleased to present this 1956 Ford Country Sedan finished in Surf Green with a Green Interior. 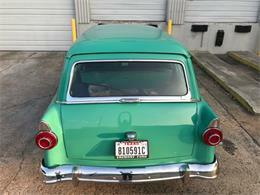 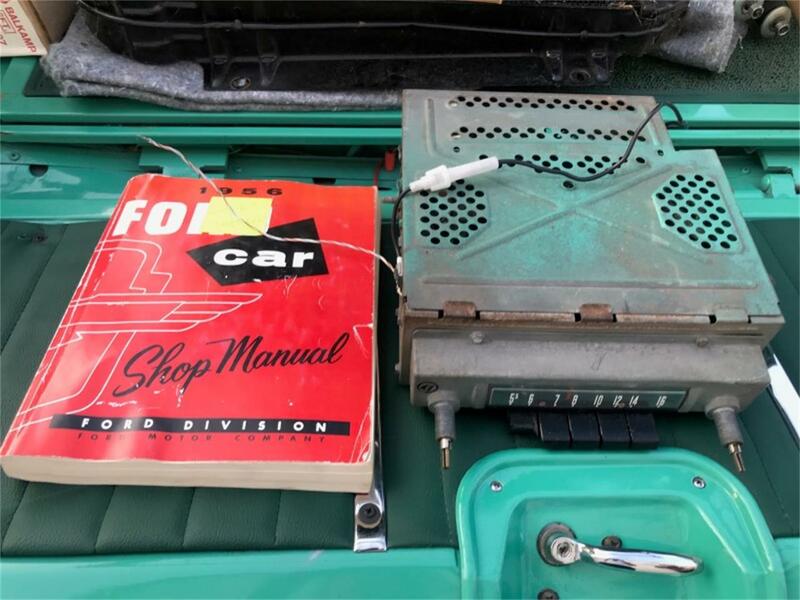 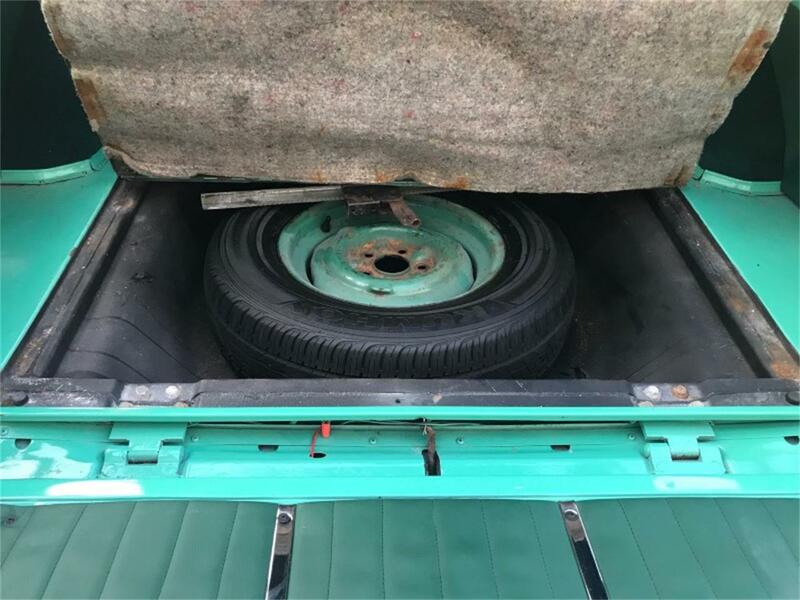 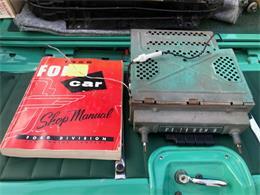 The car is believed to have 24k original miles since it was in storage for 31yrs. 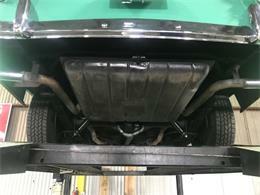 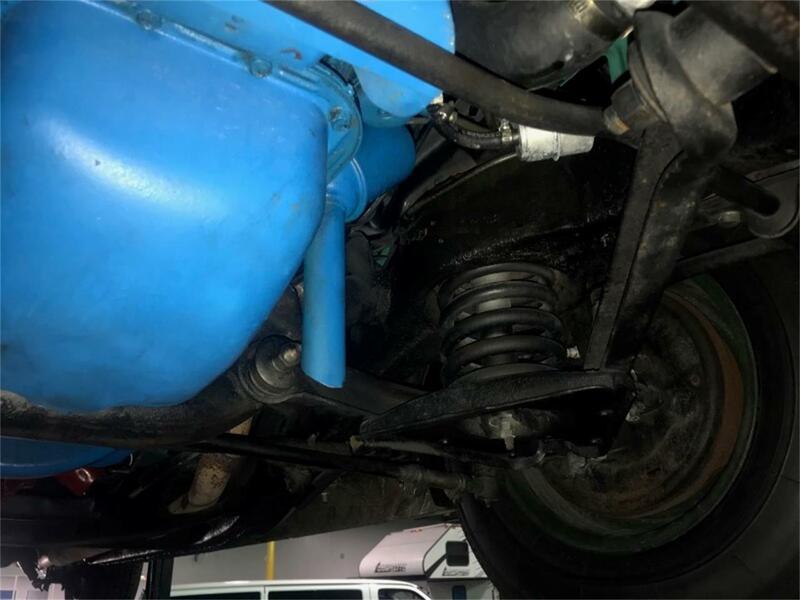 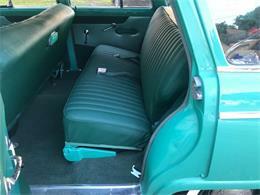 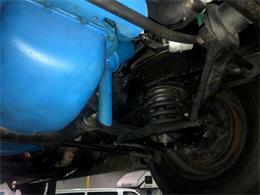 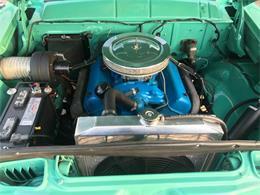 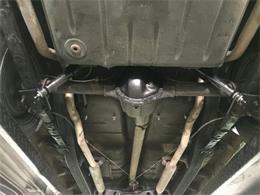 In the past 4yrs, the car has had an extensive restoration. 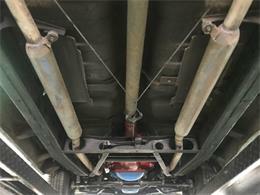 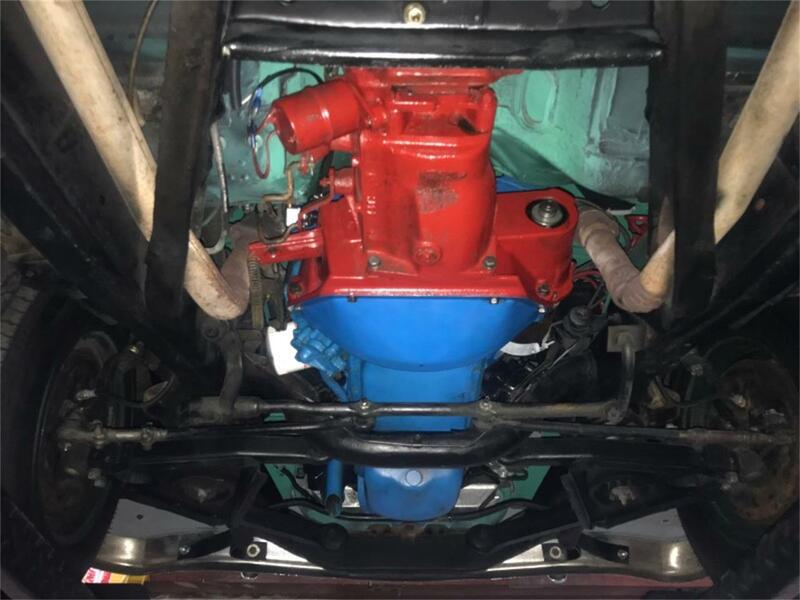 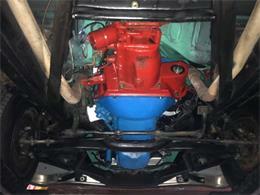 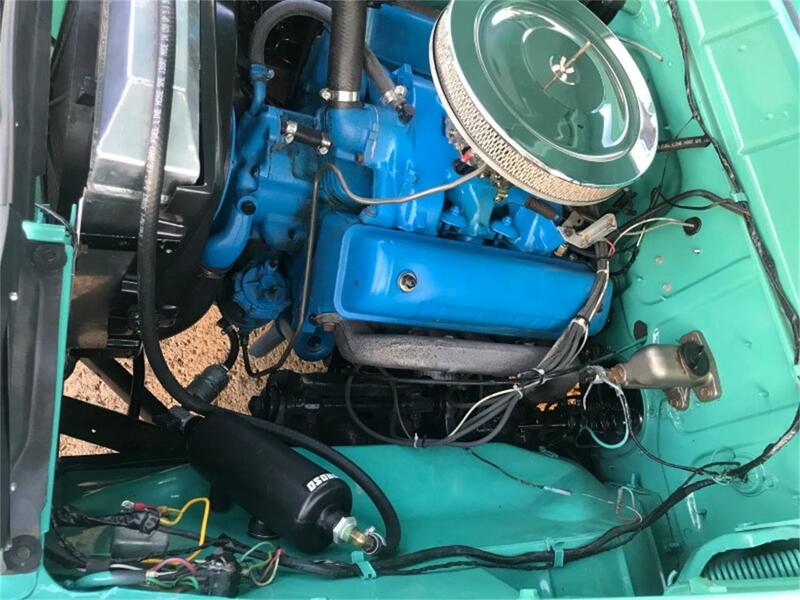 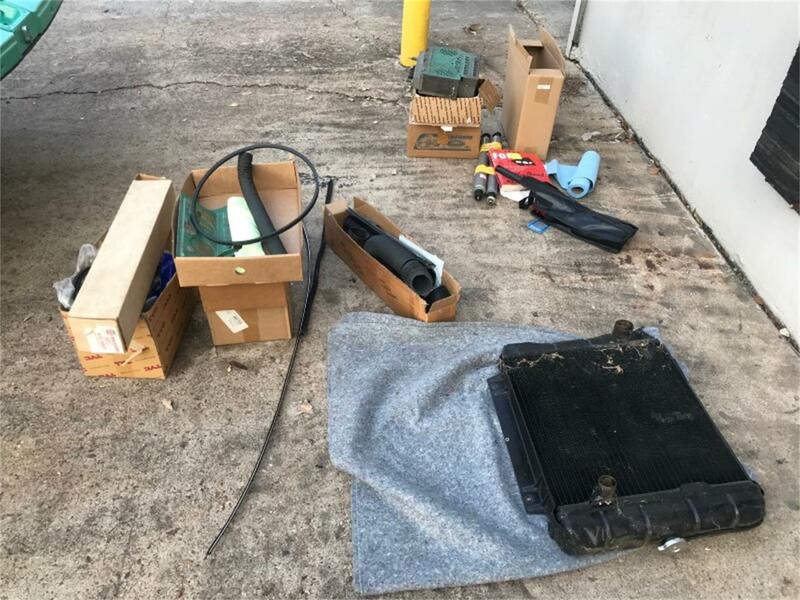 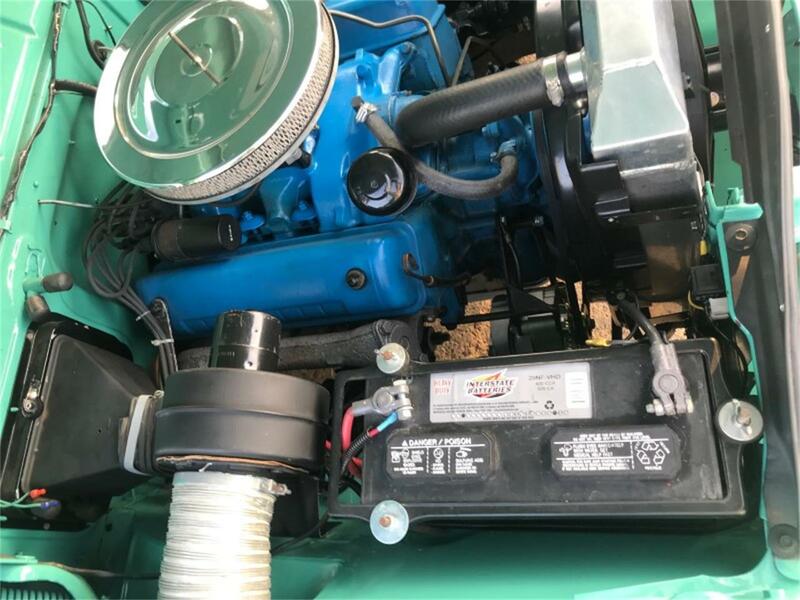 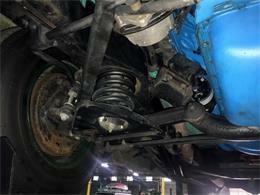 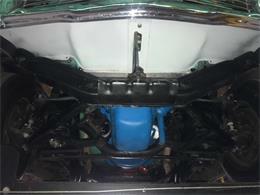 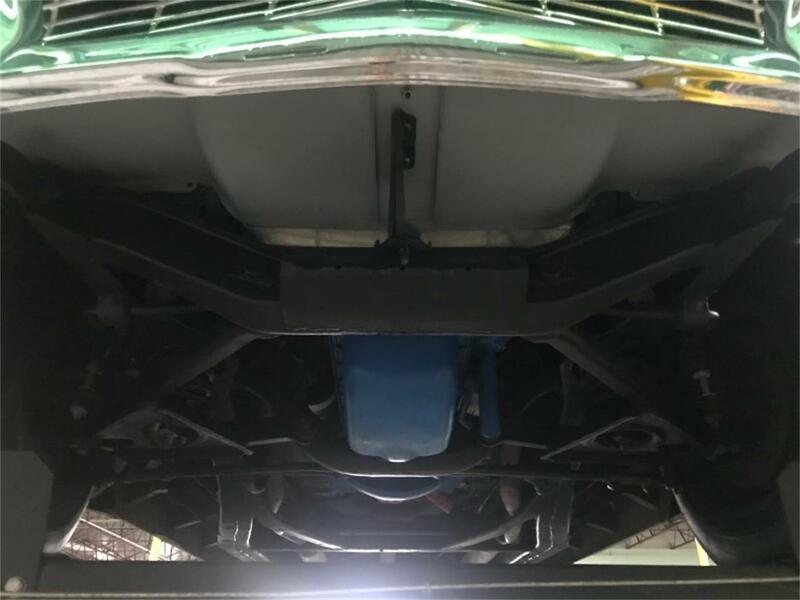 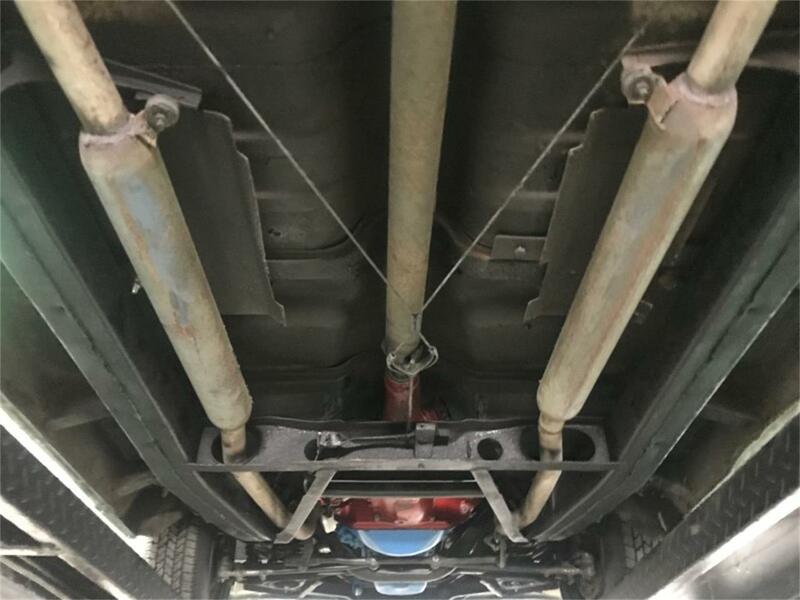 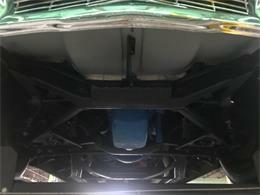 The rebuilt engine and transmission have 1,500 miles. 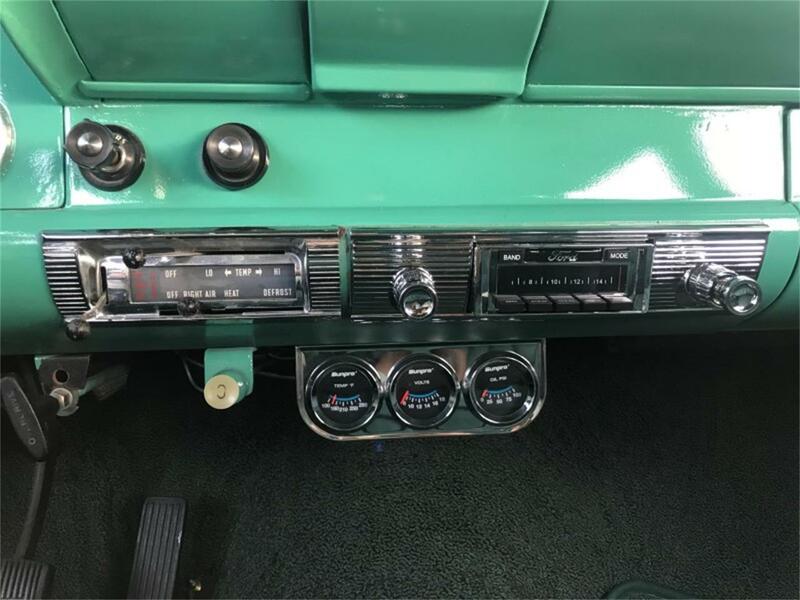 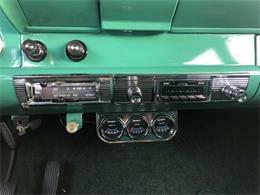 The paint, interior, wiring, glass, chrome, radio are new as is Thousands of dollars in other parts. 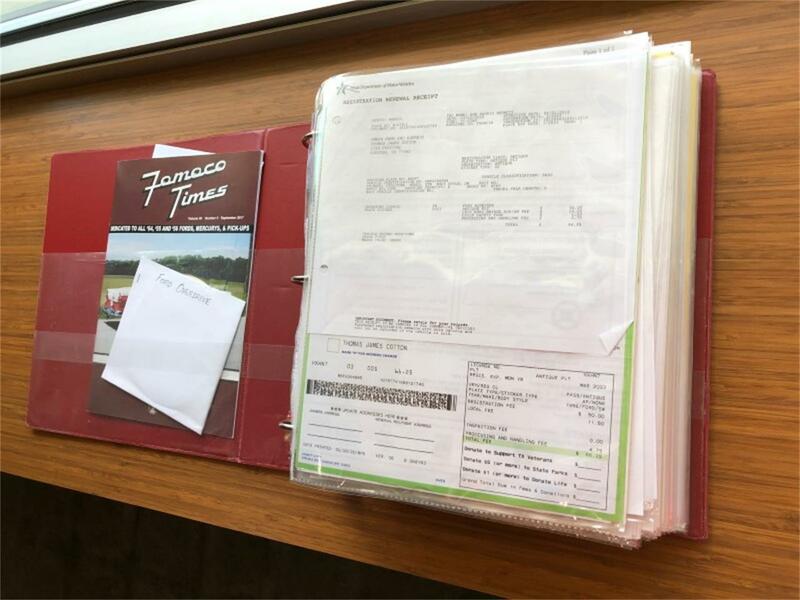 There is a 2" binder with all receipts. This is definitely a #1 car.